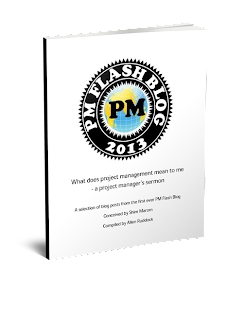 Musings on project management: Hybrid Agile ... what's that? What more on agile? Available now! The second edition ......... "Project Management the Agile Way: making it work in the enterprise"